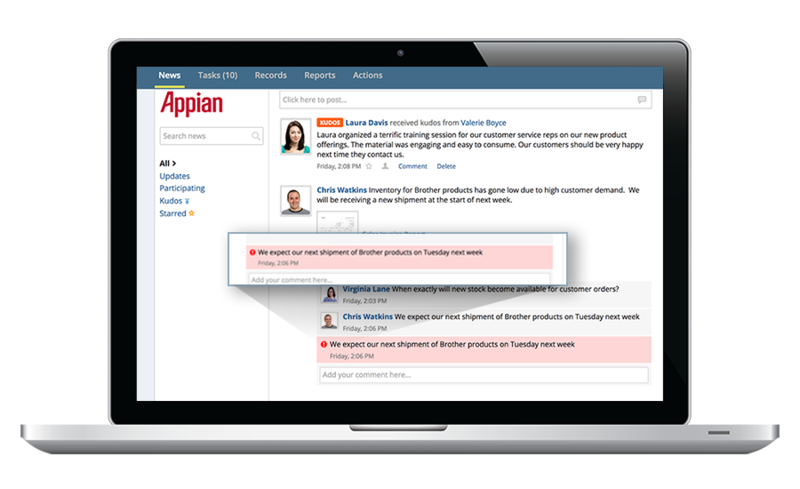 Support all styles of case work—including Investigations, Incident Management, Service Requests, and Process to Decision—with the Appian Digital Transformation Platform. What is Case Management, and how can it help you? When you have little structured process, but a well-defined business goal. Converge all case information—including data, processes, and collaborations—in a single drillable summary. 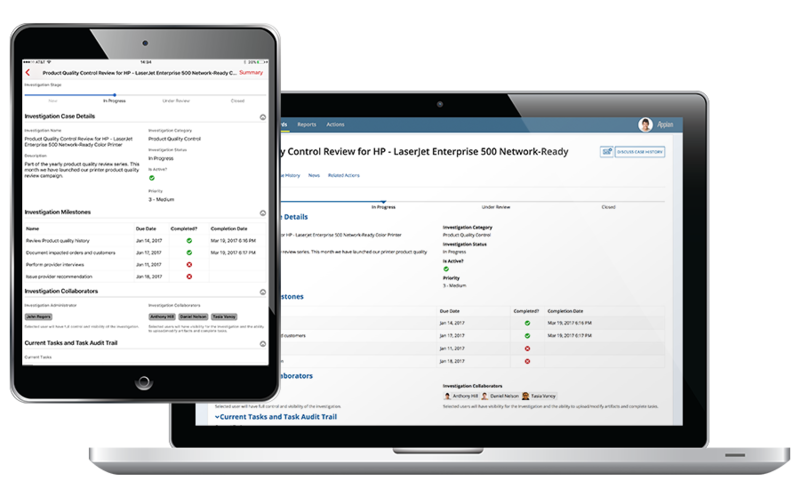 Streamline information capture, control, and use. Plus, it’s included. Stay on top of key performance indicators and metrics. Ease performance monitoring and sustain improvement. When you have high-level process, but need flexibility and collaboration. 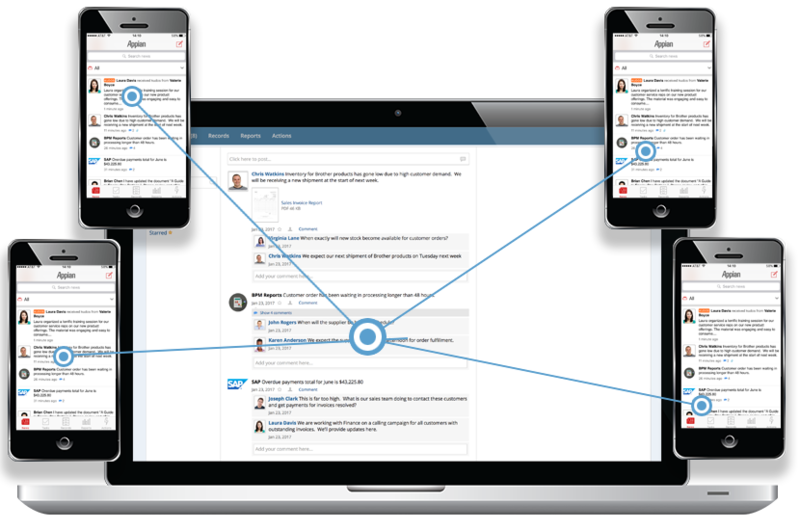 Uncover all information and context to drive more effective action. Allow users to assign ad-hoc tasks for faster case actions. Increase awareness of processes and information to speed case resolution. Add context to case collaborations for a clearer picture. Quickly and securely share appropriate case files. When you have structure, but context is not well known at the starting point. Ease-of-use translates to faster stakeholder buy-in. Access needed information—on any device, at any time—and improve performance. Equalize the ability to get more done, in the office and in the field. Get the right work done by the most qualified person. When there is a predictable, reliable path, but you need flexibility to handle the unexpected. Quickly visualize case logic for fast changes. Provide visibility to enable informed change. Tackle complex decisions, no matter what comes your way. Adapt and grow with your business. 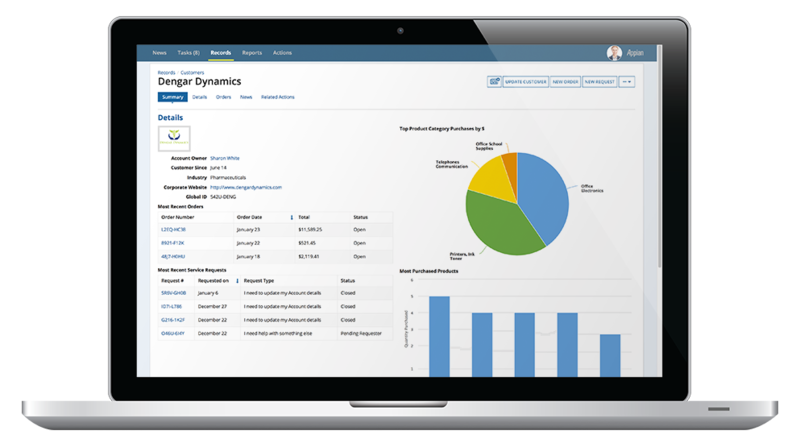 See why Appian is named a Leader in Dynamic Case Management.